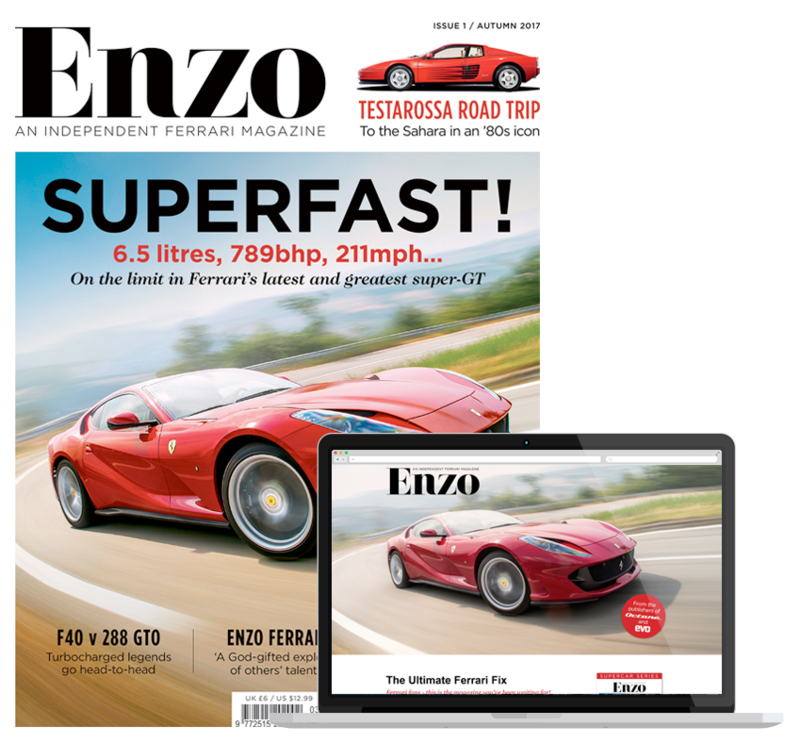 Enzo is an all-new quarterly magazine, dedicated exclusively to Ferrari… the road cars, the race cars, and the designers, engineers and drivers who have created the Ferrari legend. Every issue is packed with road tests of the latest models, epic drive stories, track tests of iconic racers, tales from the past, and interviews with the leading personalities in the Ferrari world. 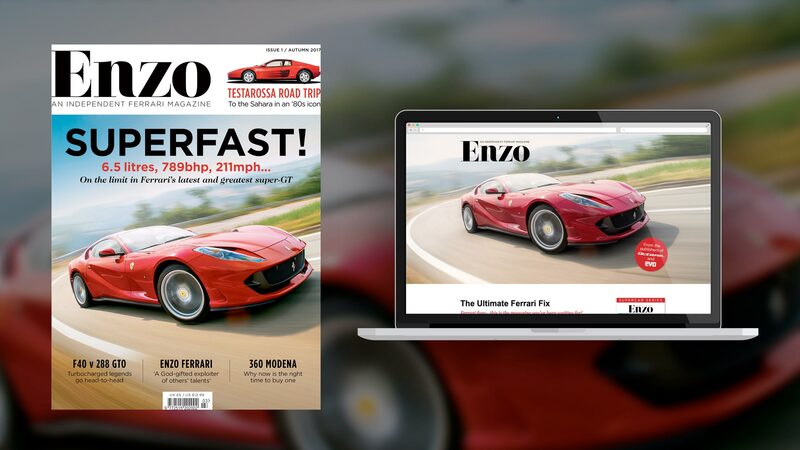 Produced by the team behind Octane magazine, edited by John Barker (Evo, Performance Car, Autocar) and featuring the work of the best writers and photographers in the business, Enzo delivers the ultimate Ferrari fix every quarter.